Focusing on Care and Inspiration; Health and Wellness; Education and Training; and Athletics, Golden Leaf Ministries (GLM) strengthens the mind, body, and soul. With a low-cost membership, members are able to partake in a variety of programs and activities geared toward people of all ages, genders, religions, and races. 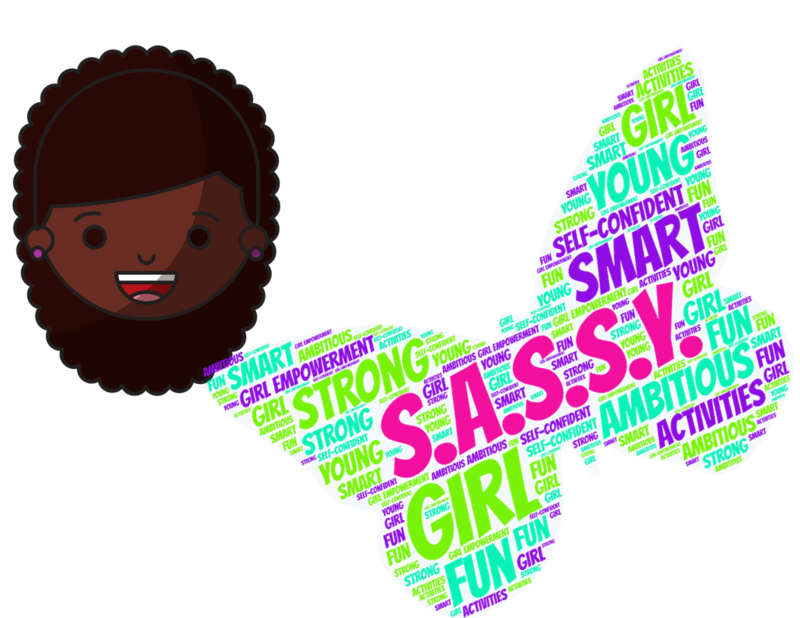 We're excited to announce starting March 10th we will have a new girls program called S.A.S.S.Y. Girls. S.A.S.S.Y. stands for smart, ambitious, strong, self-confident, and young. This group will be about girl empowerment and having fun! Jump rope will also resume on March 10th. For more information on both programs, click here.